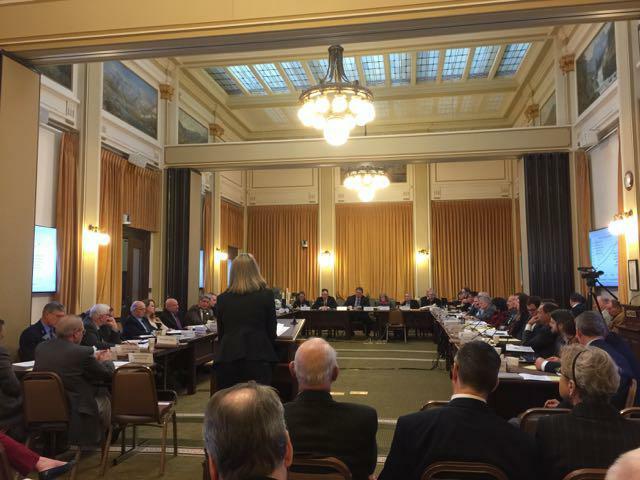 Legislative Fiscal Analyst Amy Carlson presents a budget overview to a joint work session of the House Appropriations Committee and the Senate Finance and Claims Committee. 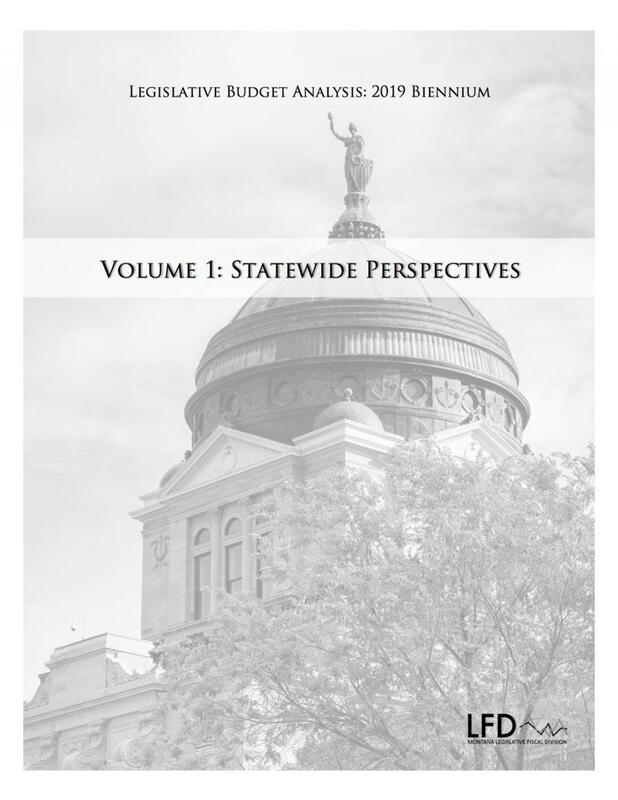 In the January 4, 2017 Capitol Connections public affairs program, House Appropriations Chair Nancy Ballance, R-Hamilton, and House Appropriations Vice Chair Kelly McCarthy, D-Billings, offer their overviews on the status of Montana’s budget. The Alex Nauman Trio provides our theme music. 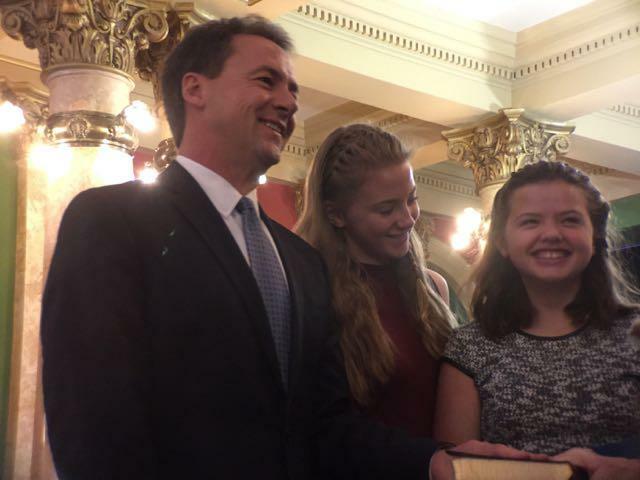 Governor Steve Bullock and the other statewide elected officials took their oaths of office and were sworn in during a ceremony that had to be moved inside to the Capitol Rotunda because of bitter cold temperatures.